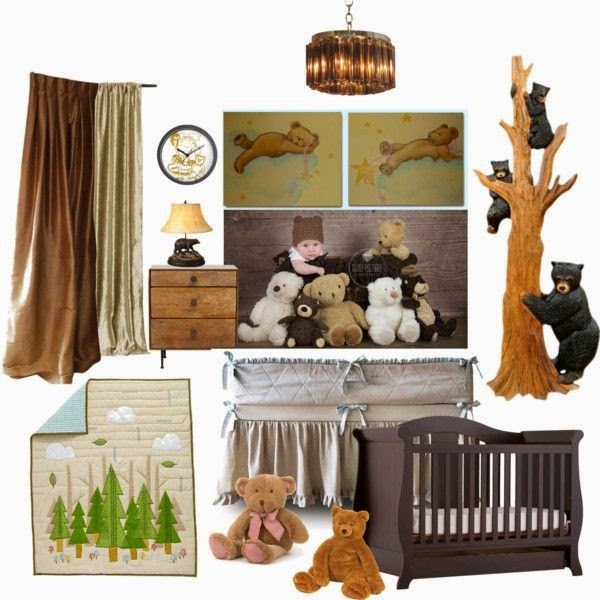 Looking for Bear theme Nursery ideas? 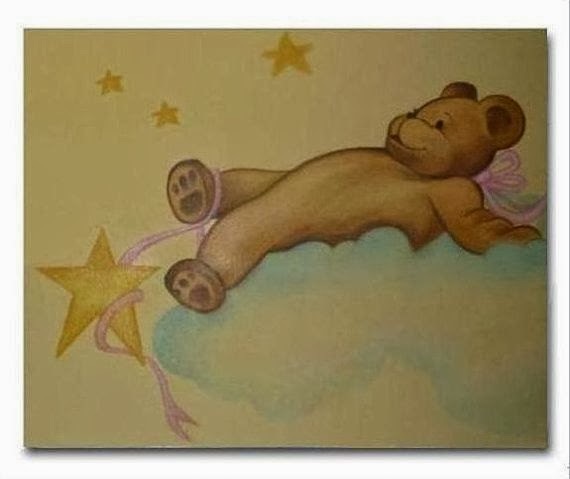 How to decorate a Bears themed nursery room? 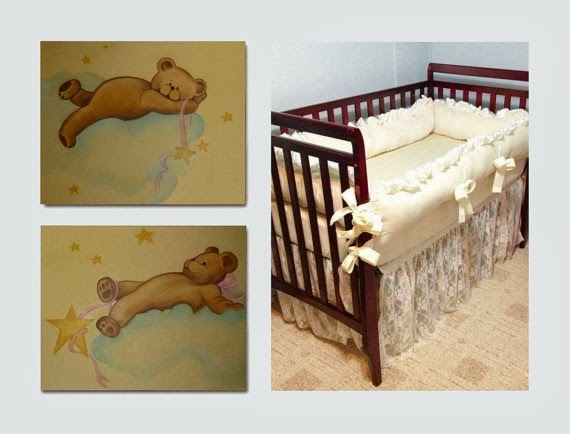 I've got everything you need to know for your baby's nursery. 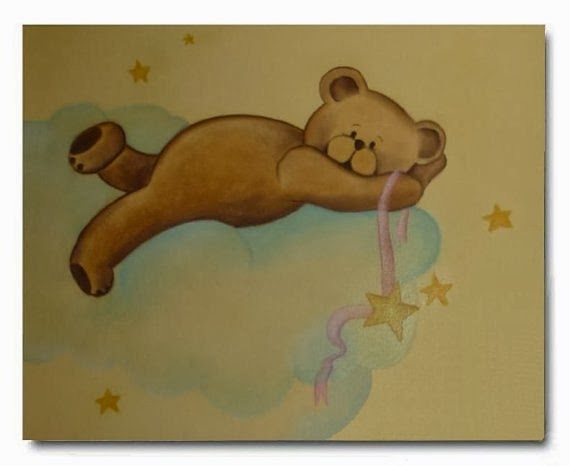 This is my inspiration ideas for a cute and perfect Bears Nursery Decor! 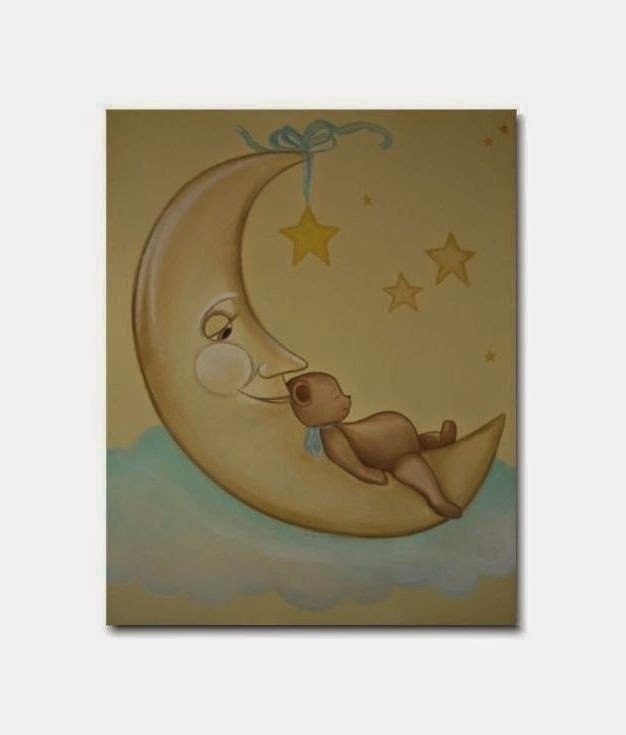 For the Nursery Decor, this adorable SET OF 2 Art Prints '' Teddy Bears'' for your precious one, or for twins or triples :)) Baby Nursery Decor!